Homa Hoodfar, the Concordia University professor arrested two weeks ago in Iran, has not been allowed any contact with her family or her lawyer. Conservative Iranian media are reporting she was fomenting a feminist revolution, which her family says is absurd. 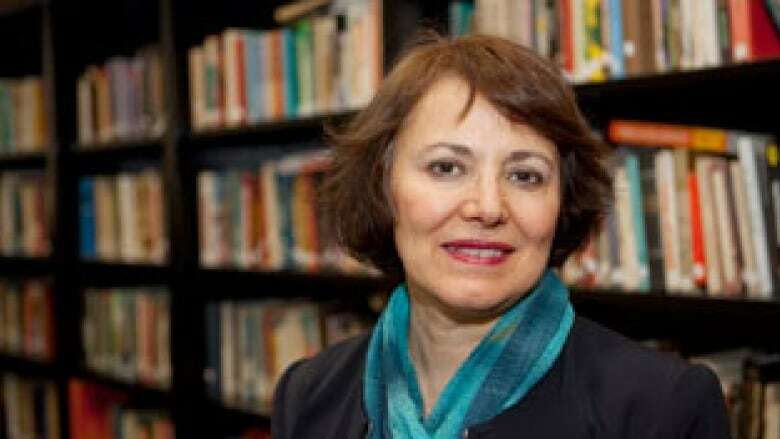 Homa Hoodfar, the Concordia University professor seized in Iran, has disappeared into Evin prison. Her family and her lawyer have been refused all contact in the two weeks since she was suddenly arrested in Tehran. 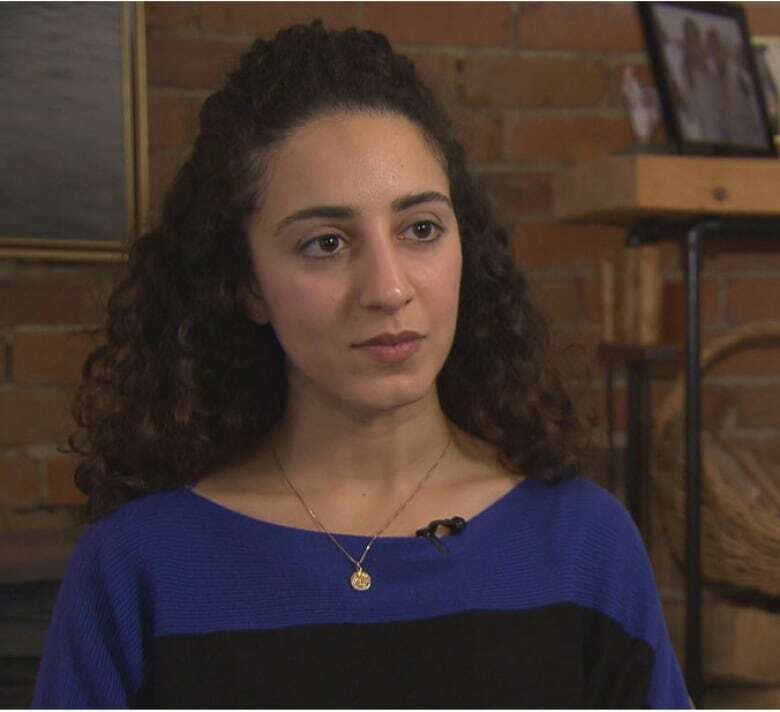 "We have heard she's been detained in a specific branch of Evin prison — Branch 2A, which is under the control of the counter-intelligence unit of the (Iran's) Revolutionary Guards," says her niece, Amanda Ghahremani speaking to CBC from Montreal. "Other than that we have no details of her arrest or detention." Hoodfar, a professor of anthropology, with Iranian and Canadian passports, was on a mostly private visit to Iran to see friends and to do some research into women in the public sphere. She has a long academic career in gender issues, much of it in majority Muslim countries. She was first visited by the intelligence unit of Iran's Revolutionary Guards in March, at her apartment in Tehran, where they seized a computer, her phone, and her passport; she was forbidden to leave Iran. 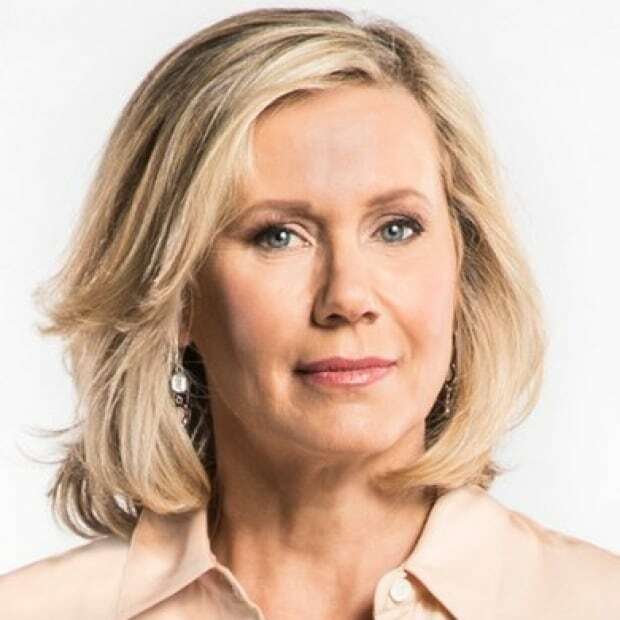 On June 6, during another interrogation, she was arrested. Her niece says in spite of no official charges, and no access to her file, details about Hoodfar and the charges against her are being leaked to conservative Iranian media with links to the Revolutionary Guard. "They claim that my aunt is fomenting a feminist revolution in Iran and the charges to me, to the family, they are very absurd; they're baseless and not grounded in any fact whatsoever." Canada cut official diplomatic ties with Iran in 2012 but it lifted all economic sanctions in February. Ghahremani says Canada is doing what it can, but ahead of her first official visit on Thursday with Foreign Affairs Minister Stéphane Dion, she said she would push the government to put more pressure to bear and use other countries with full diplomatic relations to intervene on Canada's behalf. After the meeting, Ghahremani said she was grateful she had the opportunity to present her case in person but would not give details of what was said. The family has sent letters to the Iranian President Hassan Rouhani, the foreign affairs ministry and the ministry of women's affairs. Ghahremani says from the response, it appears President Rouhani's office is looking into their case, and was not behind the arrest. She blames the Revolutionary Guards in their efforts to thwart Rouhani's attempts to open up the country and encourage expatriates to return to Iran. "They're trying to link my aunt with many other actors to try to create this feminist conspiracy that doesn't exist. " "They've even implicated members of Rouhani's own administration in this — the vice-president of women and family affairs," she said. Hoodfar's case has gained worldwide attention. More than 4,800 international academics and authors have signed a petition calling for her release. Amnesty International has named her a prisoner of conscience and PEN International is supporting her.